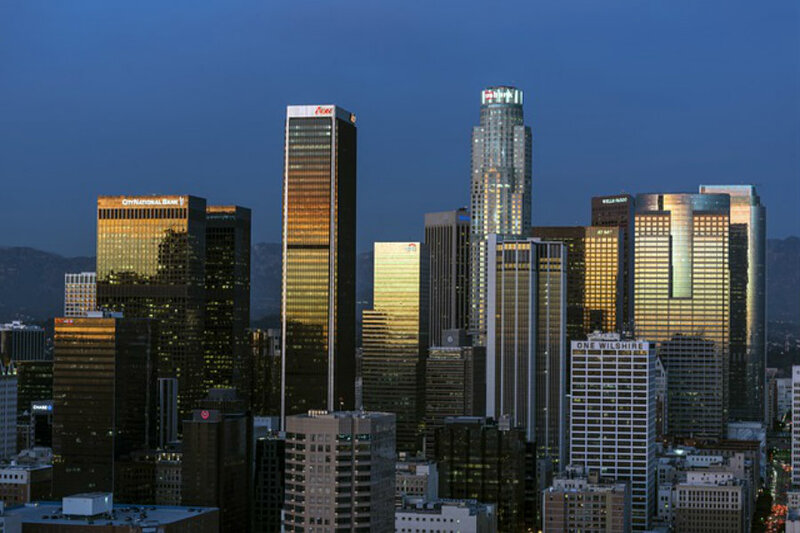 If you are in Los Angeles and looking for something fun to do, head over to Downtown LA. There, you will find some fun and exciting ways to spend your day. If you’re staying in a hotel in Downtown LA with affordable rates, here are just a few examples of things to check out during your trip. If you want to walk around and relax, be sure to check out Grand Park – the park for everyone. On a hot day, relax on the shady community terrace and cool down at the new wading membrane pool. Grand Park is also hosting some free events year-round such as concerts and early morning yoga sessions. Check out their website, grandparkla.org to see a schedule of all upcoming events. The Walt Disney Concert Hall is home to the Los Angeles Philharmonic and is one of the best venues to listen to classical, contemporary, and world music thanks to its state of the art acoustics. Even if you can’t manage to catch a show, merely visiting the outside of the concert hall to admire the unique architecture is a must. Tours are also available to the public. Visit laphil.com/visit/tours for more information. Looking for an exciting way to learn new things while having fun? If so, then the California Science Museum is just the thing for you. This innovative museum offers exciting exhibits as well as significant exhibits that rotate to allow for new subject matters to be presented. A new exhibition on Space will be opening on October 29th so be sure to check it out. Admission to all permanent exhibits is FREE! If you prefer history to science, then visit the Natural History Museum instead. From dinosaurs to one of the most impressive minerals and gem collections in the world, the Natural History Museum will keep you busy all day as you venture through all the exhibits. On September 18th, their newest special show entitled, Mummies: New Secrets from the Tombs will open to the public. Admission to the museum is $12 for adults, $9 for students, seniors and youth, and 5 for children. There’s loads of stuff to do in Downtown LA, so be sure to check out these places for a great time.